Dr.PAWPAW is a multipurpose soothing balm with natural fermented PAWPAW (the fruit of the plant Carica Papaya) that can be used almost all over the body. You can apply it to skin, hair, nails, and lips. You can also use it as a makeup primer/finisher or as a daily moisturiser. 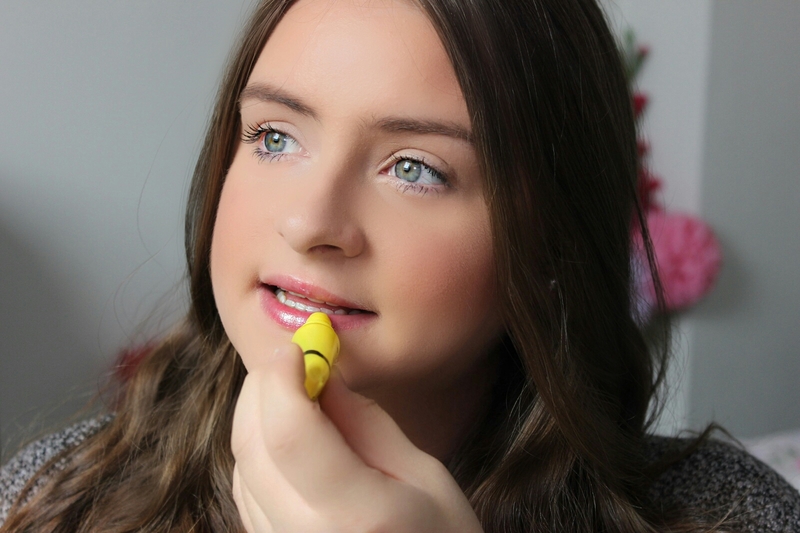 So far I have only used it on my lips...so here is my story. I received this little tube a few weeks ago and it came to me at a great time as my lips got burnt by hot green chillies the day before (ouch!). I applied this soothing balm straight away to my lips and I felt a difference in a few short hours. It didn't heal my lips completely that day but the next day the crackers and stinginess on my lips were almost completely gone. I was really surprise at how fast it soothed and smoothed my lips. 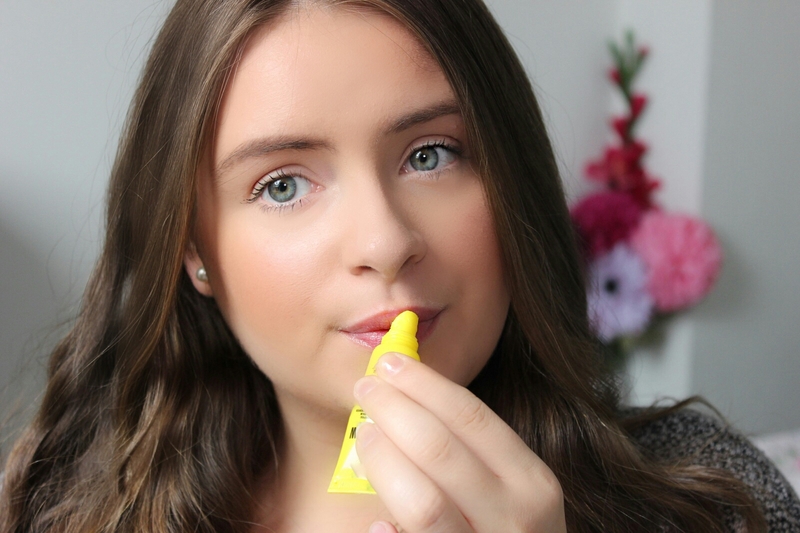 The formula of the original (yellow tube) PAWPAW balm is smooth and none-sticky, it doesn't have a scent/smell to it which is probably a good thing as I tend to lick my lips more with a flavoured balm to have a little taste, hehe! I love that this one product as do almost everything to naturally beautify me. So I'm super intrigued to use this on my hair and face next to see what wonders it does there. I am in CO for the summer and it is so dry! I definitely need to use this as lip balm! Great review!